The "New Agriculture for New Generation" project led by Rutgers University, presents a new framework for learning and innovation fostering. 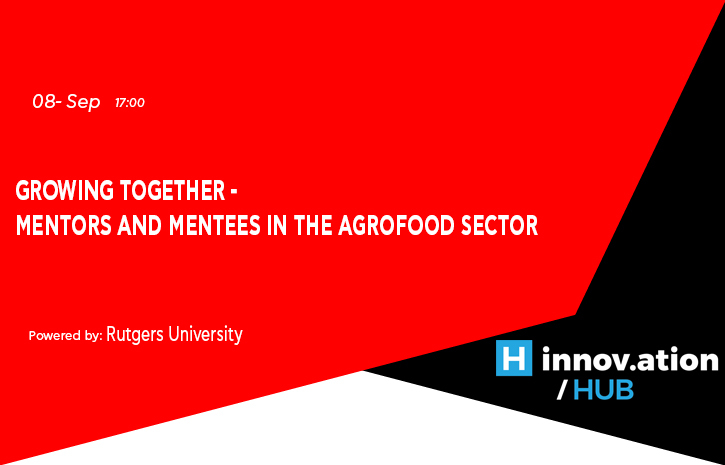 The American Farm School, as a partner of the program is bringing together experienced professionals and scientists in the agrofood sector and mature as well as younger farmers and growers to create a framework that assists cross-generational knowledge transfer and adoption of state of the art technology. Harris Moysiadis, Business Development Manager, Future Intelligence Ltd.